The yellow canary, a small sized bird, owes its origin to the wild canary and is found at the elevation of 1,500 meters off the sea level. 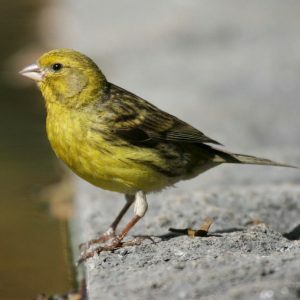 Easy to look after, a yellow canary is an ideal choice if you are looking for an apartment bird, quiet and peaceful. 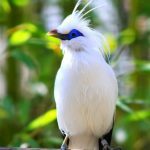 The beautiful bird is a good pet because of its timid and docile nature. 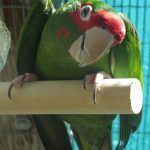 You should keep your pet in a spacious flight cage sizing 18X14X18 inches with some softwood perches sizing 3/8 inches. The cage should be hung from a point where it gets sufficient light and air. You may also provide some plants inside the cage so that it feels good amidst them. Dropping trays should be covered by metal grates. Place separate food and water bowls and refill them often. Do not overload the cage with accessories as it may create a hindrance to a hassle-free flight. 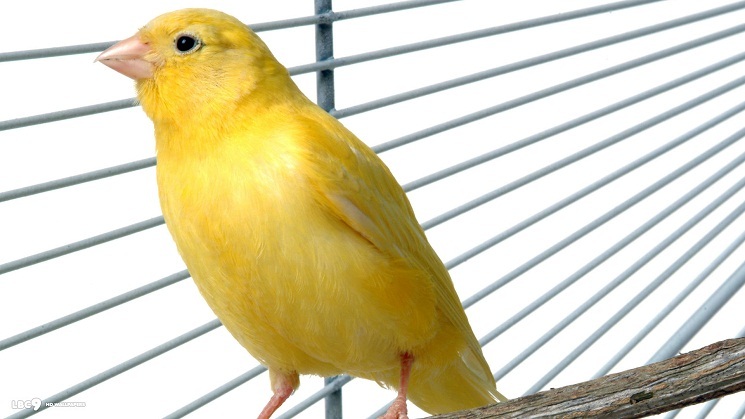 For your yellow canary, the minimum temperature should be 40° F, and it should not exceed 80 °F. 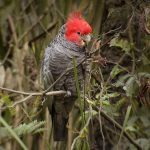 Usually pleasant in nature, the males are prone to be more vocal than females, and it is the males who produce sweet songs, sounds like calling bell and telephone ring. 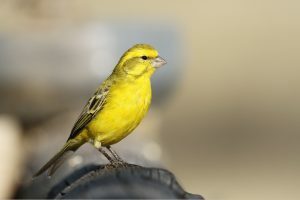 A yellow canary does not need a great deal of attention from its owner and finds satisfaction in playing with foraging toys. It is often found flying inside the cage, stretching its wings. Let your pet come out of the cage and sit on your shoulder once in a while. 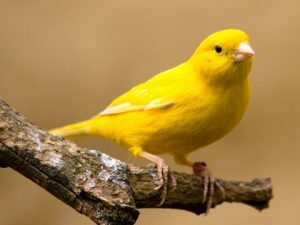 You may keep a male canary with a female but never put two males together as they can be aggressive towards each other during the breeding season. 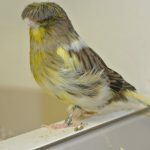 This bird has a good metabolism rate and loves to eat lots of green foods like vegetables, commercial seed mix, and fruits along with cuttlebones. The cage needs to be cleaned and disinfected daily. 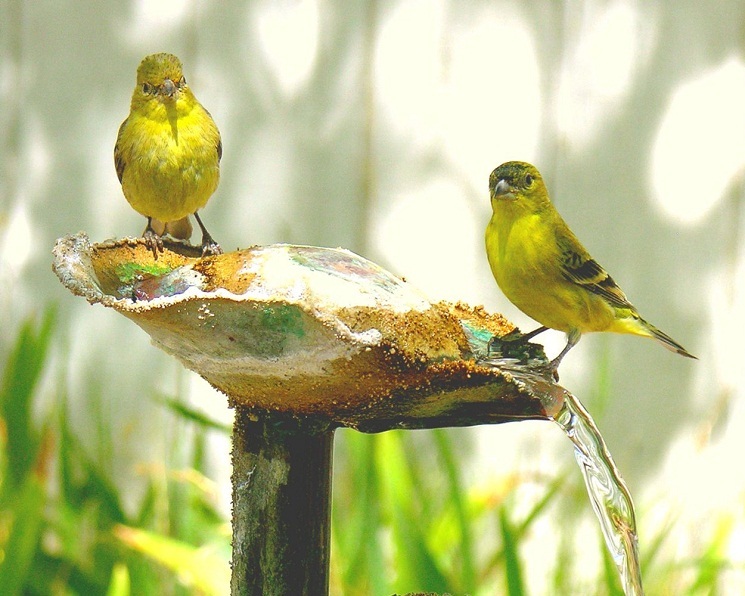 Incorporate a birdbath with chlorine-free fresh water inside the cage once in a while, or you may also put some wet grasses. Cover the cage at night and keep it away from drafts. You should also trim the nails of your pet to avoid any injury. 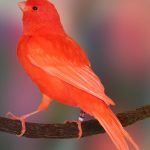 Your canary can suffer from diseases like avian pox, feather mites, scaly mites, air-sac mites and diarrhea, so a proper checkup and treatment by a professional vet is suggested. 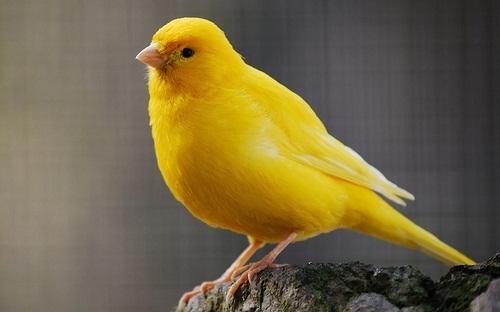 A yellow canary usually comes within the inexpensive price range of $100-$150. 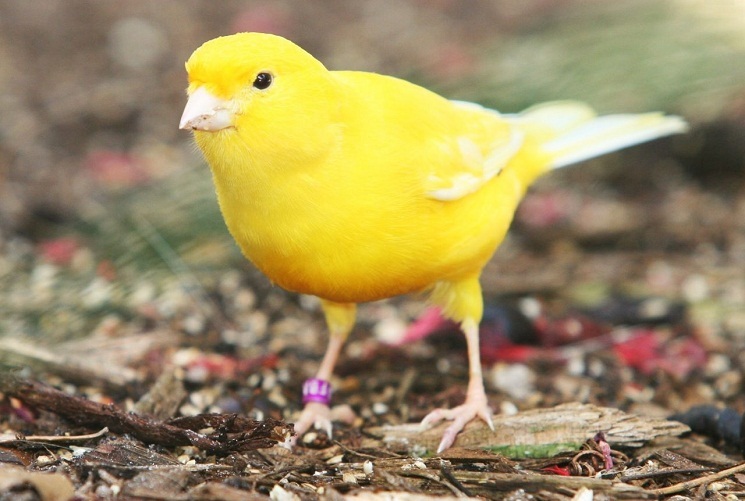 During earlier times, yellow canaries were used to alert coal miners about mine explosion. 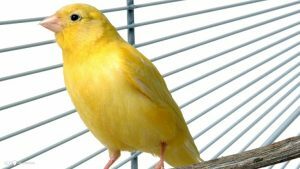 Since the canaries were susceptible to respiratory problems, slightest carbon monoxide or methane could cause them great damage. 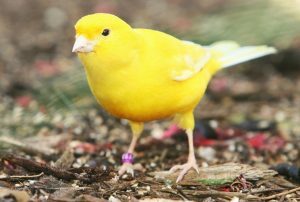 So, if miners saw any sign of illness in yellow canaries, they would leave the ground instantly. The term “Canary” has derived from the Canary Islands, its place of origin.